Directly translated, the words croque monsieur become “crispy mister.” Essentially, it’s a grilled ham and cheese sandwich. But don’t let the seeming simplicity of this bore you. It is so much more than that. 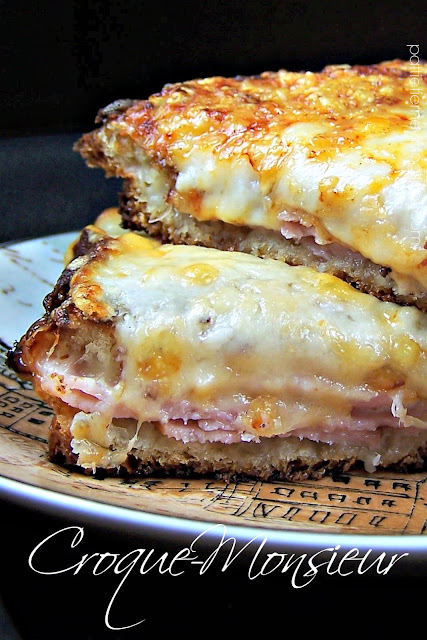 This simple grilled ham and cheese sandwich is also topped with a rich and creamy béchamel, additional freshly grated cheese (in this case Gruyere), and then put under the broiler until it gets hot, brown, and beautifully bubbly. This is like no grilled cheese sandwich you have ever had. 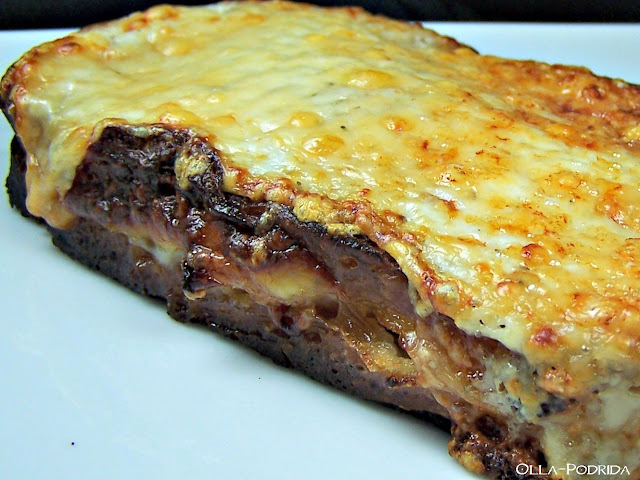 Yes, it’s a little more effort than just slapping some cheese between two pieces of bread and shoving it into your toaster oven, but the extra work is well worth the sinfully delicious taste. 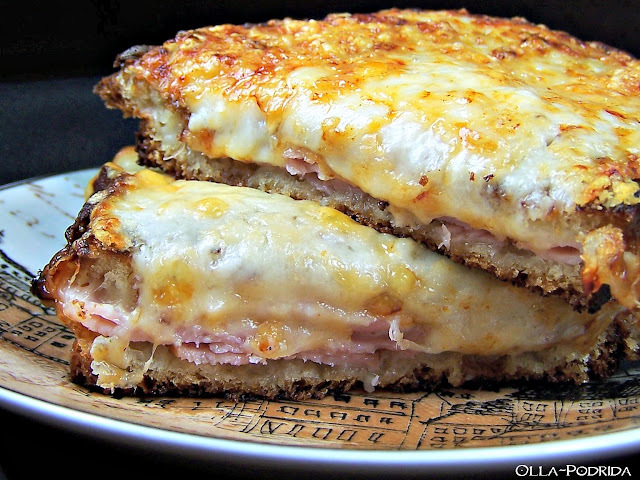 Make this once, and you will never be satisfied with a plain old grilled cheese sandwich again. Preheat broiler. Place 2 bread slices on work surface. Top each with half of ham and sliced Gruyère. Top with remaining bread. Heat heavy large skillet over low heat. Brush sandwiches with 1 tablespoon melted butter. Add to skillet and cook until deep golden brown, about 2 minutes per side. Transfer to small baking sheet. Spoon sauce, then grated cheese over sandwiches. Broil until cheese begins to brown, about 2 minutes. 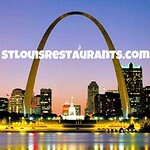 Looking for something to feed the family? 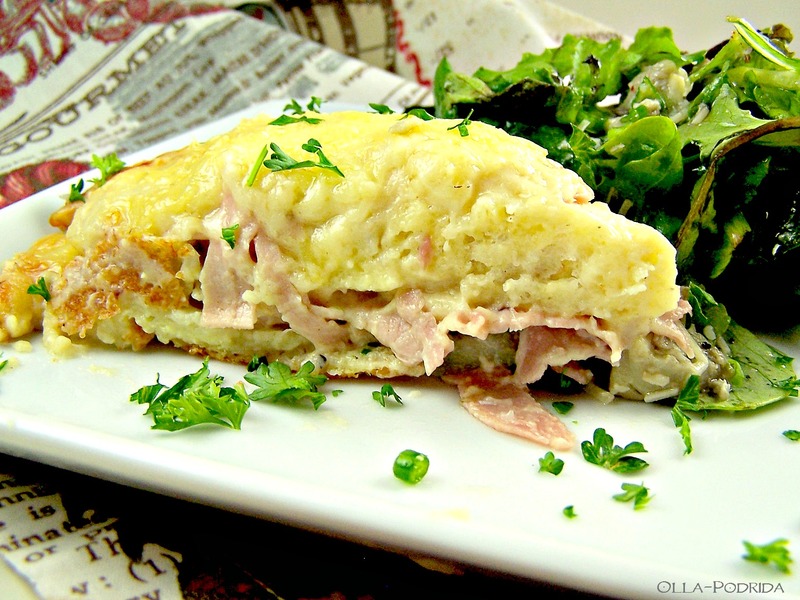 Try this Croque-Monsieur Pie! After seeing this my leftover slice of pizza for lunch seems so lame....yummmm I've never tried this but have often heard about it. Pinning!! Absolutely hands down best sandwich ever! I can't wait to try your recipe Pattie! I just gained 5 pounds looking at the pictures, but I have a feeling it is so worth it. 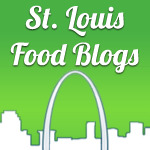 Thanks for sharing the recipe....pinned! That looks like a decadent sandwich! Thank you so much for sharing at the What's for Dinner party! Now that looks like a decadent sandwich! Thank you so much for sharing at the What's for Dinner party! Pattie, this sandwich looks absolutely amazing! My mouth is watering. Thank you so much for sharing with us at the Whimsical Wednesdays Link Party! Your sandwich looks so sinful, Pattie! I'll have to make this soon. One of my favorite sandwiches, this looks so good! Thanks so much for sharing with us on Full Plate Thursday and have a great weekend!